Looks like the PW and the GW would be easily swapped into the TS2 set. But they are bendable 2° so getting any gaps smoothed over should be easy. 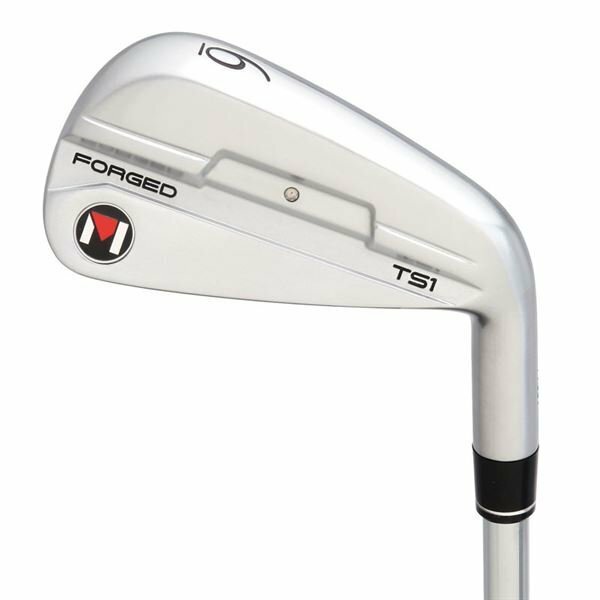 Do u think the ts1 3i would work as a good 3iron and or driving iron to add to my mmb set? That's a good question but if you look at the loft of the TS2 that might work for you as a 4 iron. The TS1 has a lower COG but wont be quite as forgiving. So in theory it will launch a little higher. I am going to order the 5 iron and that should be good for 210-215, maybe a bit higher. **** the TS2 6 iron is almost going as far as my KE4 4 utility and even easier to control. So the TS2 5 iron will boot the KE4. 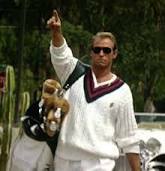 Anything over that and I'm grabbing my 4 fairway wood. Just curious, what 4 wood are you currently using? Callaway Big Bertha, I forget what they call it exactly but it's the more aggressive of the two models. Maybe the Black Diamond. I'm back on the boat and can't go look. I can get it to go 230-250 if I take some off or really go at it. Heard from Britt that they are looking into the possibility of a DBM finish for the TS1 and TS2. Who knows, he said they are just starting. Since these are welded together I assume they have to see how the coating does with two different hardness levels with the metal. Since the DBM finish gets into the metal I doubt it will penetrate the same from the forged to the welded surfaces. I reread his note and it said that if it can be done it would be in 2019. There might be an earlier release. JimY answered a question on the TS-2 product page just 4 days ago saying he was told the week of July 23rd was likely. I saw that as well earlier today. If the TS1 are half as good as the 2 I'll have some stuff up in BST. I'll keep some demo heads but either the TS1 or TS2 or some combination will be in my bag full time. A good ten years ago when they released the F2 which was a hollow bodied forging, I loved them but they never sounded right. So with the TS1 with the much better true 5 step forging, and goo... it has to be a great one. Popeye, do you think ordering either of these within tolerances, and hand requesting a loft, and then having them bent weak will take out more offset? I thought of hand picking at loft and having them bend them 2 week. Thoughts? I see how you are thinking, that bending them would bring the leading edge of the iron fwd creating less offset. The specs of the offset are not anything I would call excessive... compared to the Titelist AP2 they have nearly the same offset and that is an iron I would say has very little offset. The PW of the Ap2 is .07 the TS1 is .09 and the TS2 is .10,, all of those being in inches. In the longer irons the Maltby clubs are actually slightly less than the AP2. Now the AP2 is considered a players club. In hand I never thought of the TS2 as having a lot of offest. 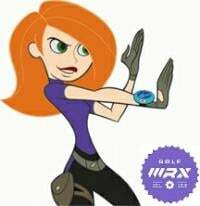 But with your thinking I would actually have to spend some time bending a spare iron to see what the reduction of offset would be,, if any. I'm at sea for another week or so but I may try that to see what I come up with. The bending would have to be precise in order to maintain a consistent reduction. Well you certainly picked a fairly difficult club as a demo. Its lofted like a 3 iron. I dont know your game but that's not the first one I would grab. Traditionally a 6 or 7 iron shows the best flight characteristics. That 4 iron would probably be a great driving iron. So the following should serve as a pretty unbiased review of the TS2. I received them from Golfworks last night with Nippon 8950 shafts in them. This has been a pretty good fit for me in the past as I am somewhere between a R and S in the 950. I should first say that I am a club ho and have hit a lot of clubs. This year I've hit I200, z765, 900HM, 790, and Apex CF16. So while I haven't measured them against each other on a machine yet, I have a sense of how they perform. Until today I've never hit a Maltby club and had little to no idea what to expect from them. So first and foremost I shot a very good round (for me) today with them. My experience is that these are EXTREMELY straight golf clubs. It was hard to get them off line. 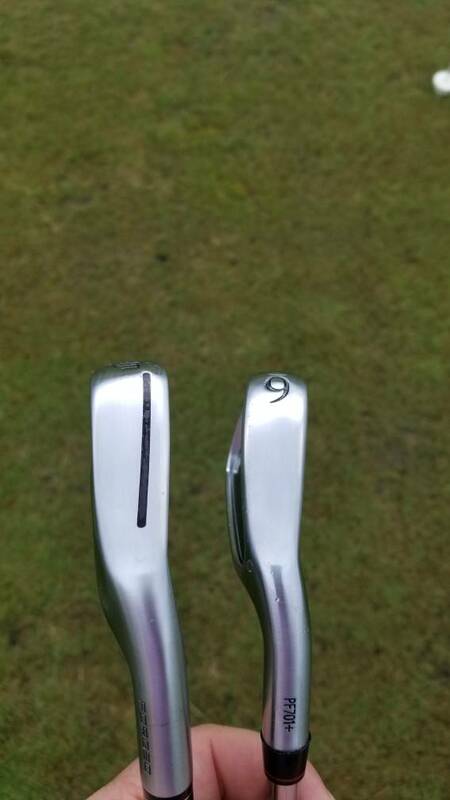 I'm not sure I have ever played a club that went as straight as these. I didn't have a great striking day, so I can't tell you how much longer these are, but I will say on mishits they really performed well, and I nuked a couple shots at least a full club longer than my previous 765. The distances were impressive. I didn't find them to stop as quickly as the z765 but they didn't roll out excessively either, and like I said I didn't hit them great so it is possible my thin strikes killed my spin. So from a performance standpoint, I'd give these a 9.5 out of 10.They are as long and as forgiving as anything out there, 790 included. Sole worked well as advertised. So the other side of the conversation is that feelwise, coming from a very soft, buttery z765, these were not in the same class. I would not describe them as soft feeling in any way. I wouldn't say they were harsh, but for those used to soft, these will feel somewhat harsh. I intend to play a couple more rounds with them this weekend and should be able to comment more after those - from a performance standpoint these things are rock stars, just need to see if I can get used to the feel. I would recommend these to anyone inconsistent in their iron play. They are excellent. 5 iron and recoil 680 shaft in transit. Interesting experiment. I played them again for a second round, and my results were pretty similar. I suspect their comp is the M3 irons, not the 790. 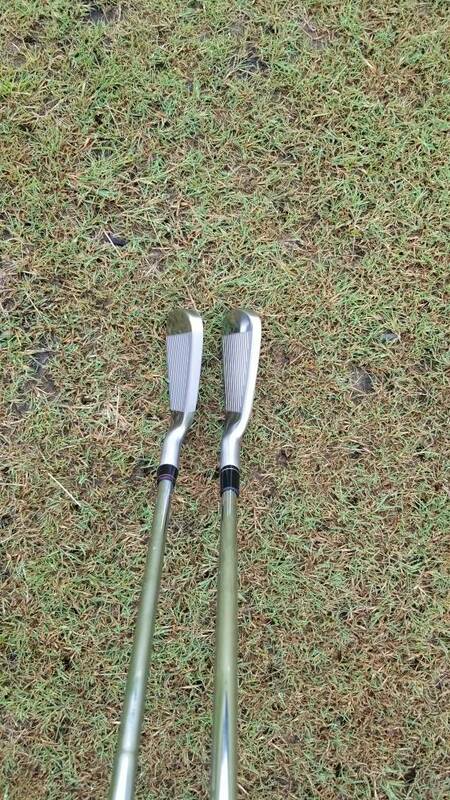 That same somewhat hard feel but insanely straight, forgiving irons. If these felt better, I'd sell everything I had and just hit these. But off center they don't feel great, and there's nothing soft about them. They set up well, they go consistent distances with thins, the sole works, they are probably half a club longer than my 765s....but they just aren't fun to hit FOR ME, in that I know if contact isn't great, it's going to feel lousy. For those of you who aren't very sensitive to how the sticks feel, I'd own these very very quickly. They will absolutely outperform just about anything out there. It is actually very very sad to me that they dont feel great because I want to love them. But today I went back to my 765s and right away everything felt so much better, I enjoyed hitting them, great feedback. I don't know if I'll keep them or sell them, but my gut is I'll keep them for if I get into a rut. Because I don't know how you'd hit them offline. They just want to go high and straight. I know feel is a very personal thing but I haven't had anyone say they felt harsh. I understand and I hesitated to post it because I didn't want to lead anyone the wrong way. I'll say this- the m3 also feels harsh to me. Not like awful, just a lot of feedback. Could it be possible for you to measure the topline of both the ts2 and the 790? I'm really just curious what the numerical difference is. 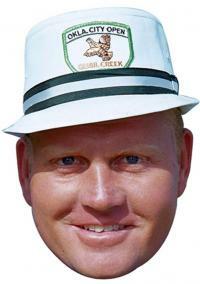 I'm really thinking of calling golfworks on Friday and ordering 5-gw and replacing my Adams cmb. I've only seen the 790 in person and they don't look bad. But you say ts2 have a much thicker topline. Now I'm just curious how much. Thanks in advance. Second picture 790 is on the right. Smaller top line. It will be a day or so before I can measure them. At first the topline seems large but it disappears in play. Especially with how well the sole works. For me it was a game changer. I do have to throw in a word about the feel. Hit on the screws it feels as great as any forged club but it's not squishy, buttery.... Its Solid. I would never deem the feedback as harsh but it does let you know where you missed. Slight threadjack. If someone gets a TS1 and starts a thread, please give a notice is this thread. Would love to see a TS1 vs TS2 comparison and general TS1 impressions and I don't want to miss it. Thanks very much. I will do one as soon as they come out. I'll do a 6 iron and maybe a 9 iron test off. I'll do launch monitor and on course. I have been waiting for the TS-1 as soon as I heard the early rumors. I'm honestly thinking the ts2 will be a better fit for me. They have a higher CoG, and I can bend them weak to get the same lofts with less offset. Can't wait to get a demo iron. I’m sure someone will put together a combo set as soon as the TS-1s come out. Anyone actually hit the TS-1 head yet? It looks like the ts-1 is available as a full set in the club paks now, but not individual clubs yet. There is one review up on the TS-1 page of a guy who hit a demo at Golfworks home office. It's pretty interesting. No that's how its listed online. 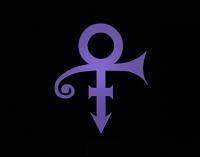 If you go the the individual head page,, when that says they are available,, that's when they are in. 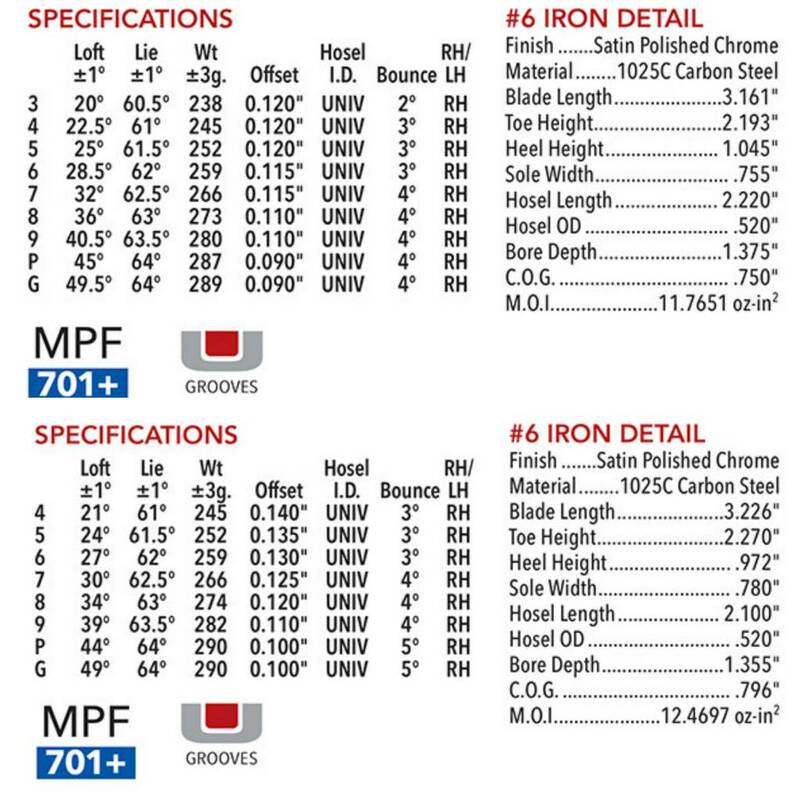 I just went to Maltby TS-1 Forged Iron Pak page and it says "In Stock" once you click on the three variables of shaft flex, club makeup and grip size. Got to check out and it says the same thing. Thought about ordering, but decided to wait and take the hour drive out to see it in person.